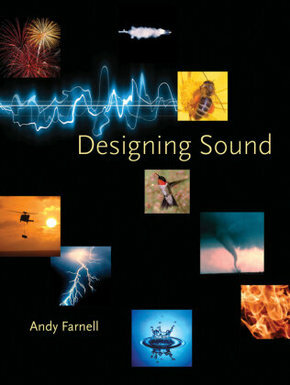 Designing Sound teaches students and professional sound designers to understand and create sound effects starting from nothing. Its thesis is that any sound can be generated from first principles, guided by analysis and synthesis. The text takes a practitioner's perspective, exploring the basic principles of making ordinary, everyday sounds using an easily accessed free software. Readers use the Pure Data (Pd) language to construct sound objects, which are more flexible and useful than recordings. Sound is considered as a process, rather than as dataan approach sometimes known as "procedural audio." Procedural sound is a living sound effect that can run as computer code and be changed in real time according to unpredictable events. Applications include video games, film, animation, and media in which sound is part of an interactive process.